The warnings come as newly minted security firm Forcepoint releases its Forcepoint 2016 Global Threat Report, which for the first time combines the experience of a global Special Investigations team comprised of security specialists across its former Raytheon Cyber Products, Websense, and Stonesoft constituent organisations. This year's report, which draws on analysis of security trends across 155 countries, includes the discovery of a new botnet campaign called Jaku that had a mean dwell time – the time between infection and detection – of 93 days and had persisted within the networks of its 19,000 victims, in 134 countries, for up to 348 days without detection. A significant drop in the volume of email that is classified as spam – from 88.5 percent in 2014 to 68.4 percent last year – suggests that attackers are shifting their approach away from scatterbomb attacks to more focused, carefully-crafted attacks. Nearly 92 percent of spam and malicious email now includes a URL – intended to direct users to malware-laden Web sites – and the inclusion of macros in malicious emails was up 44.7 percent over the previous year, with more than 4 million malicious macros detected. 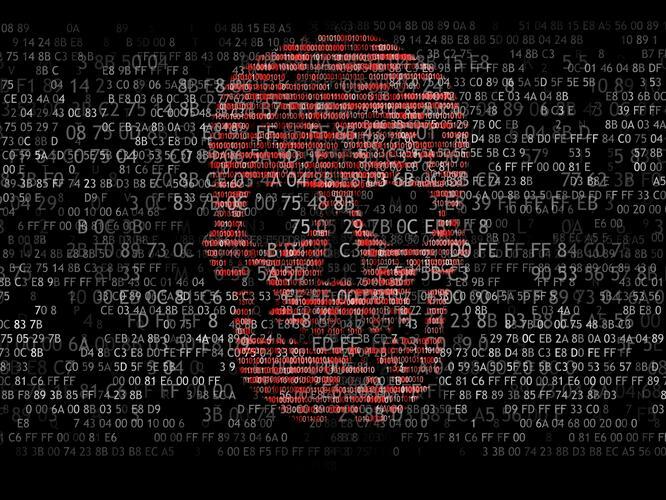 Many attackers were also sharpening their use of ransomware, which has proven to be remarkably successful – particularly in Australia, with its massive base of vulnerable small and medium businesses. Those businesses were increasingly coming to cybercriminals' attention as larger companies' improved defences drove them to search for softer targets. This and other advice, however is often falling on deaf ears, Hansmann said, noting that “people just aren't paying attention to those common good practices” in areas like password protection and that more than half of insider threats were due to accidents rather than malicious Edward Snowden-like compromise. Lack of investment in insider threat-prevention programs had perpetuated this problem, with less than 40 percent of recently surveyed organisations saying they had dedicated budget to preventing insider threats. This, despite widespread use of remote access and use of easily-compromised credentials providing direct access to key corporate servers.